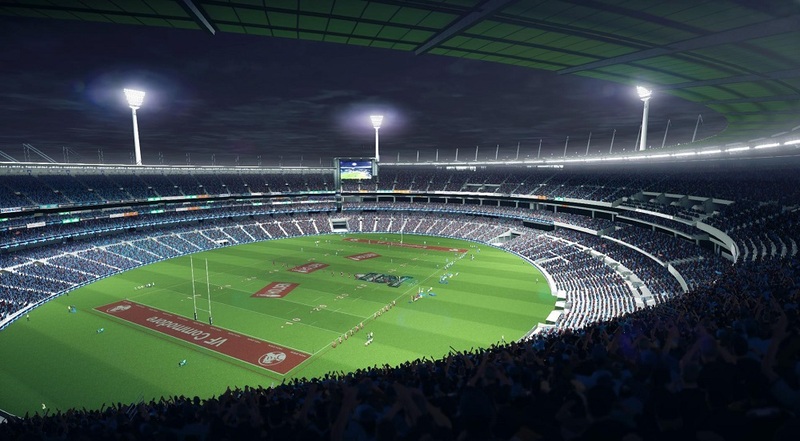 Rugby has been a part of the Australian culture for decades, and continues to be among the most beloved sports that Australians enjoy every year. Without a doubt, the biggest and most popular rugby organisation is the NRL, or the National Rugby League. 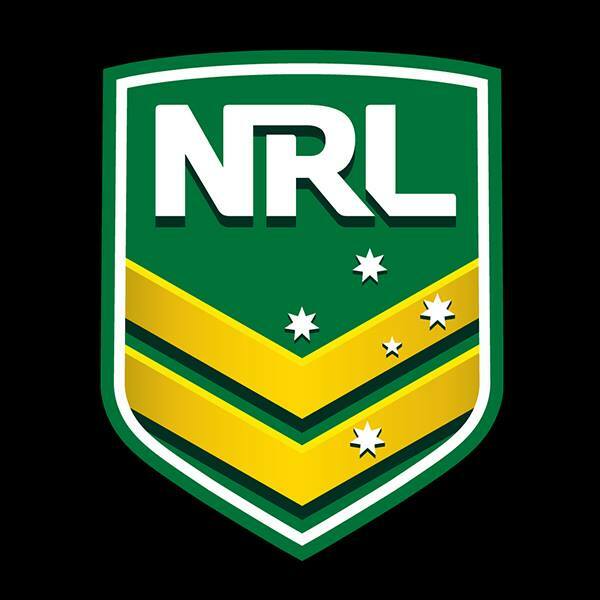 The NRL is run by the Australian Rugby League Commission, and has put together some of the most memorable Australian rugby over the last two decades. Stronger than ever and with fans all around the country, the NRL remains the largest domestic club competition. The NRL is involved in a series of NRL events that take part over an entire season, which starts with the pre-season and ends with the Grand Finale. During this period, teams from across the country come together and play against each other, with the ultimate champion being decided in the Grand Finale. The NRL events also invite a myriad of other activities, such as social gatherings, food and drink, and even lends itself to a large group of NRL bets enthusiasts. These are the NRL events that occur during the season. Usually starting in January and lasting until around the beginning of March, this is the initial build-up to the start of the main season. Clubs and teams organise and begin testing different game combinations, and some clubs even hold miniature NRL events among themselves. The All Stars Match is a major part of the pre-seasons period, where two teams have to duke it out for the Arthur Beetson trophy. 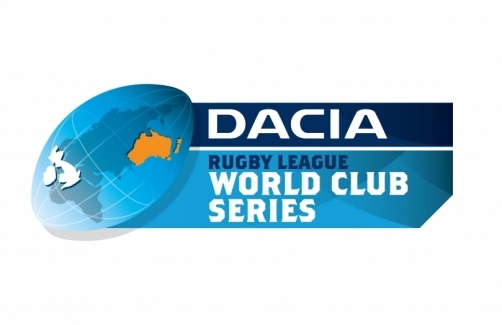 This is a tournament that is held every year before the Premiership Season, and teams from Australia and Europe play against each other in the Super League competitions. This series is tied in with the pre-season, and remains as a traditional way for teams from around the world to start the season. Around early March as the pre-season ends and after some trial matches, games are held every weekend for twenty-six weeks, which ends in September. Structurally, the first game is played on Thursday night, and then two on Friday, three on Saturday, and ending with another two on Sunday. Certain weeks during this season have special themes, such as the Heritage Round, Rivalry Round, and the Women in League events. This is also a chance for many teams to earn special Premiership trophies, including the Ron Coote Cup, the Jack Gibson Cup, among many others. From April to June every year, NRL clubs play a number of representative games, which accounts for a series of games. The annual Anzac Test, the Pacific Tests, the Four Nations, and the City vs. Country Origin are just some of the games that the NRL clubs will take part in. The Finals series of games determines which teams will move on to the Grand Finale. Eight teams play against each other over a period of four weeks. After the four weeks, only two teams remain, which are the teams that play against each other in the grand finale. The NRL Grand Finale is the last major even during the season, where the ultimate winner receives premiership rings, as well as a grand prize and title as Australia’s best rugby team.